I am starting with the standard 1cm scalecubes but will be adding 1/2" and 1" for more photography studio basis. 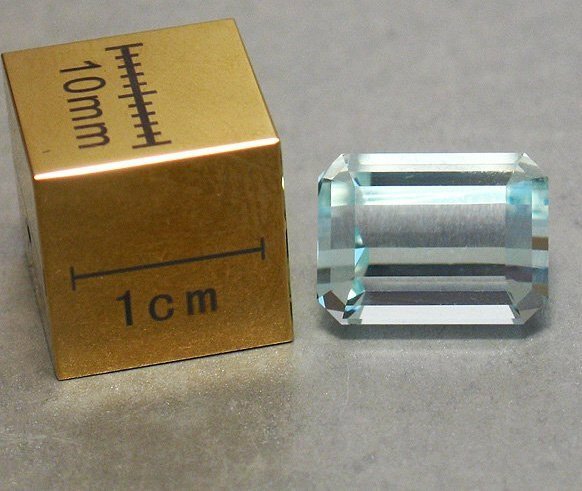 All Scale Cubes in 1cm to 1/2" (2cm) are made of tungsten carbide. All larger ones (when available)will be made of 316L stainless steel. If you are interested in scale cubes with the N S W E T B versions on them I would be happy to have them made for you. They would be made out of aluminum in whatever finish you prefer.